In this category, you’ll find my reviews. 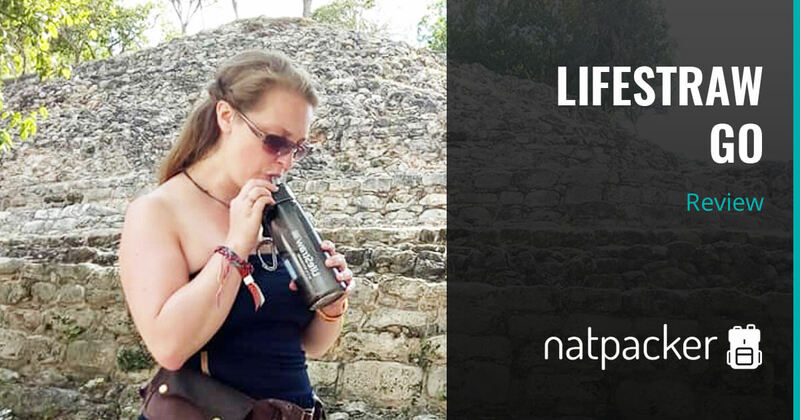 I review a variety of travel products and services. The product or service is given an overall score. I also give you my opinion, so that you can make an informed decision about the product. These reviews are my own personal opinion and that’s it. Based completely on my experience of the product or service, you can be sure that you are getting an honest review from me. Please feel free to tell me what you think if you have also had experience, whether you agree or disagree. Products that I review have to link with travel in someway. For example, gifts for travellers, bags, packing cubes and water bottles. Literally anything a traveller may find useful. Services that I review include tours, accommodation and transport. 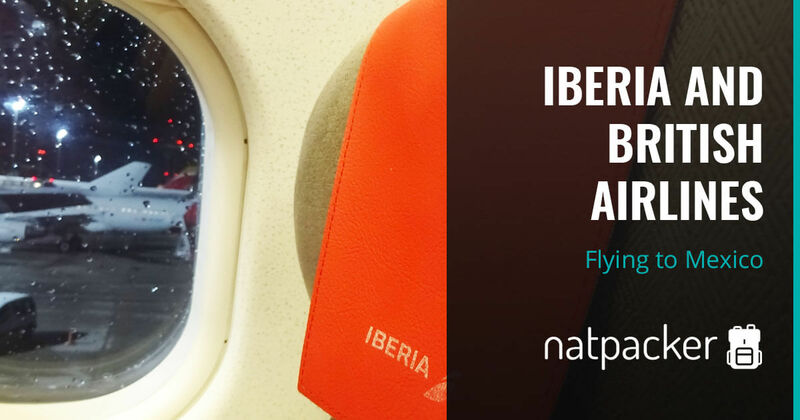 These can be guided tours, train journeys, hostels and flights, to name just a few. As long as the product or service is relevant to travel, I will review it! If you have a product or service that you would like me to review, please see my Work With Me Page. 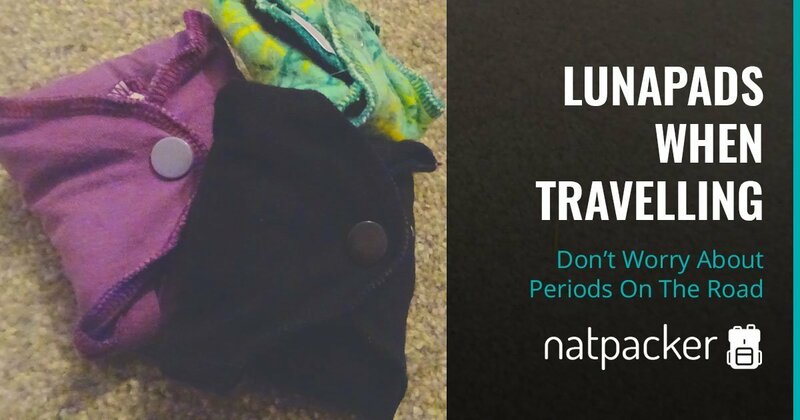 My review of using Lunapads when travelling. 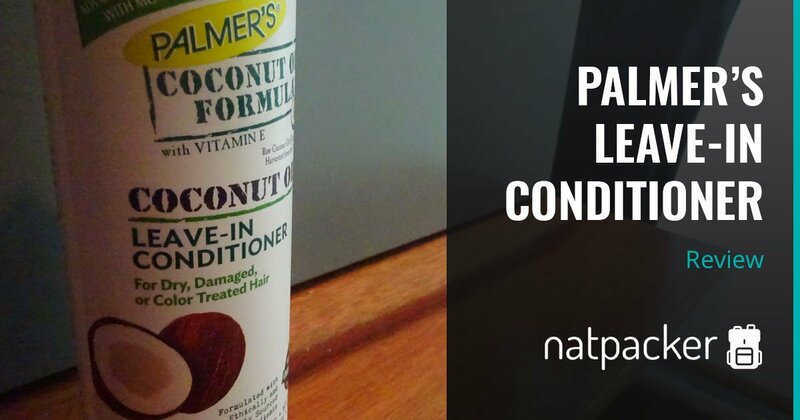 My review of Palmer's Leave-In Conditioner Spray. 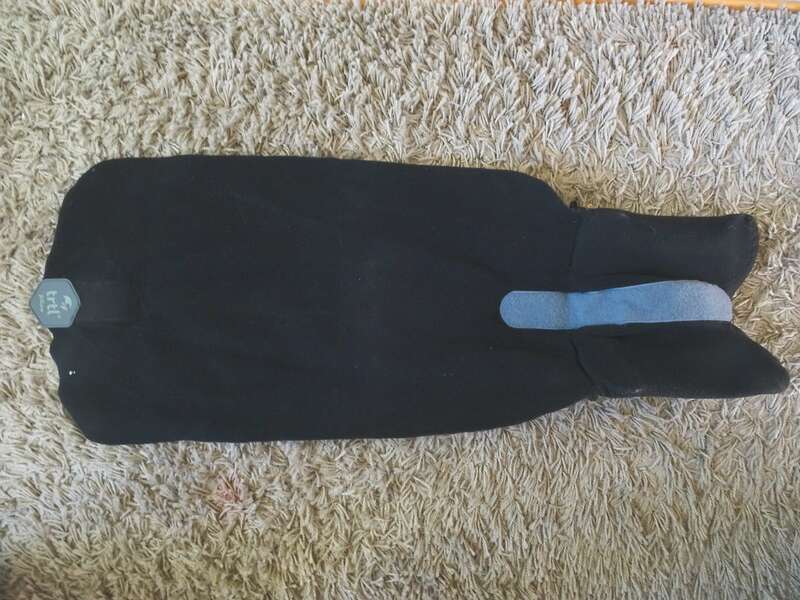 If you have trouble sleeping when travelling, take a look at the Trtl Travel Pillow, here's my full review. 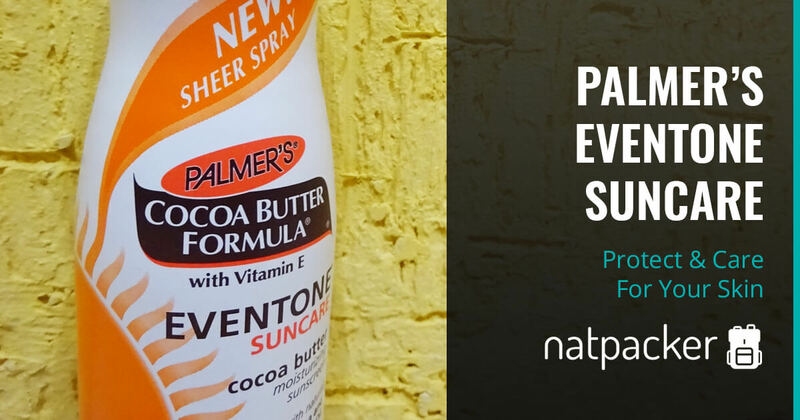 My review of Palmer's Eventone Suncare spray. 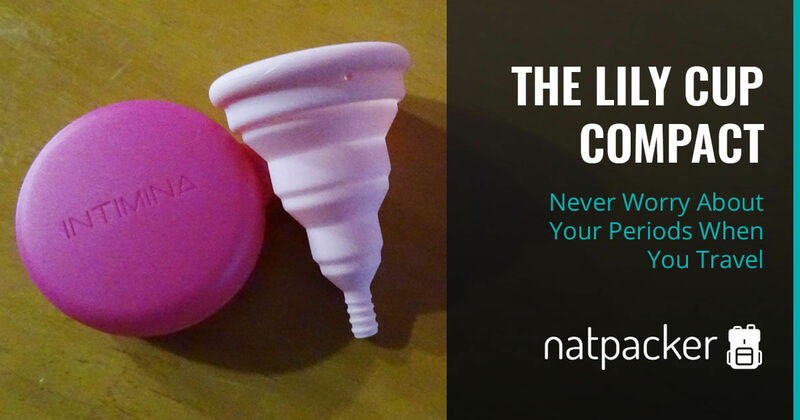 My review of the Lily Cup Compact that I used when travelling in Mexico. 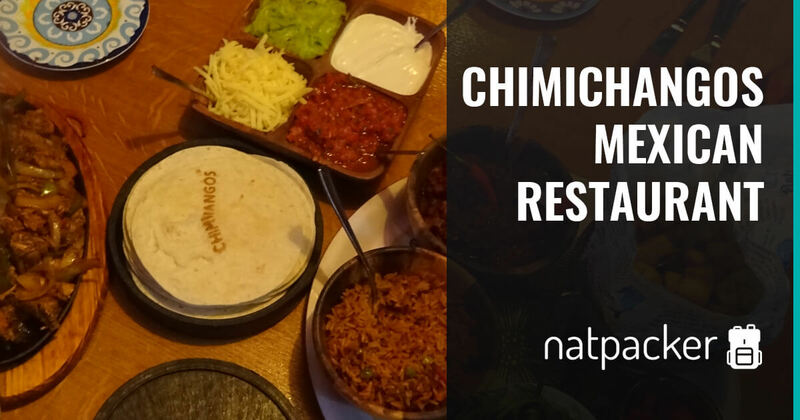 My review of Chimichangos Mexican restaurant in Middlewich. 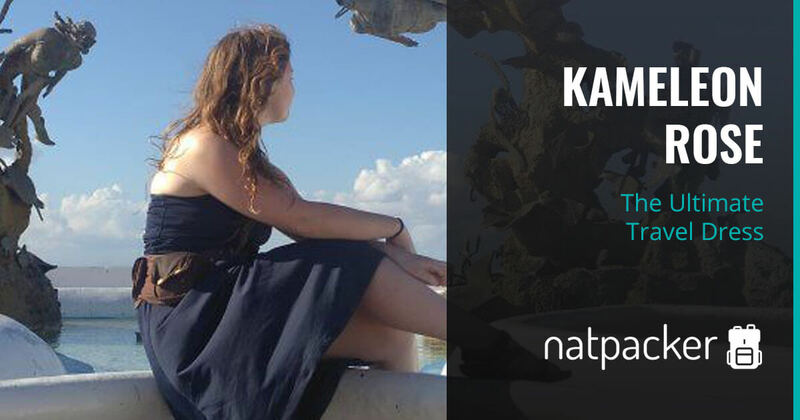 My Review of the Ultimate Travel Dress by Kameleon Rose. 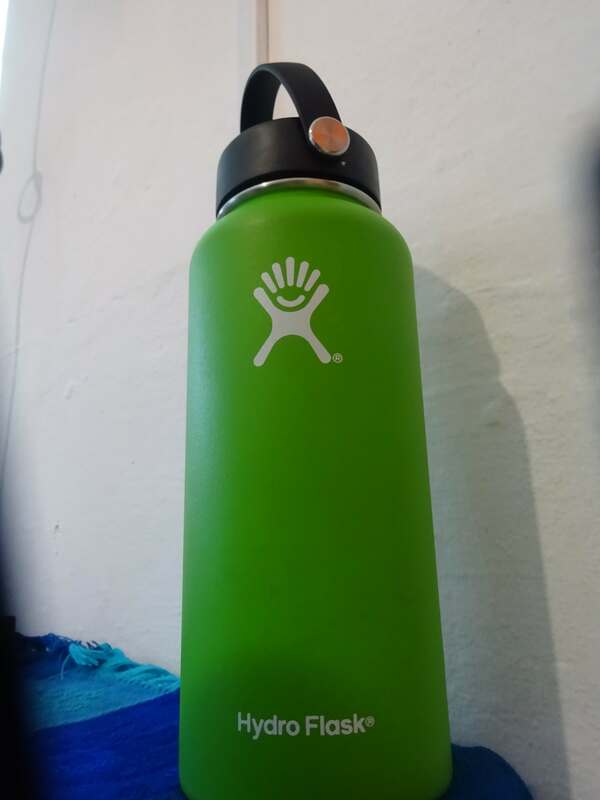 A review of the Hydro Flask water bottle.